Credit Guarantee Insurance Corporation Of Africa Ltd (CGIC), registered in 1956, is the largest (by premium) and leading (approx 73% market share) SA underwriting company in the field of Trade Credit insurance. 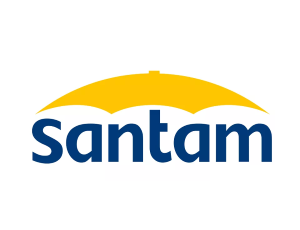 It is a subsidiary of Old Mutual Insure which owns 75% of the company, ultimately making it part of the Old Mutual Group. Atradius NV, the second largest credit insurer worldwide owns the remaining 25%. SAICA, South Africa’s pre-eminent accountancy body, is widely recognised as one of the world’s leading accounting institutes. 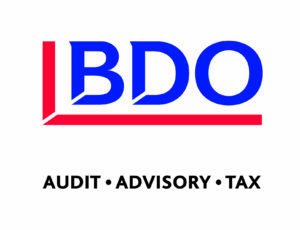 The Institute provides a wide range of support services to more than 46 000 members and associates who are chartered accountants [CAs(SA)], as well as associate general accountants (AGAs(SA)) and accounting technicians (ATs(SA)), who hold positions as CEOs, MDs, board directors, business owners, chief financial officers, auditors and leaders in every sphere of commerce and industry, and who play a significant role in the nation’s highly dynamic business sector and economic development. Liberty Corporate provides employee benefits and group risk solutions to institutional, corporate and small business markets. We offer pension, provident, investment and risk products and services that include life, disability and dread diseases insurance. Business owners can purchase these benefits for their employees, either as part of a retirement fund or individually. PayFast is the go-to South African payment gateway that allows you to start selling online with the least amount of effort possible. Offering a wide range of payment methods through a single integration, South African businesses can immediately offer relevant products to their customers. Recurring billing and subscription services, at no extra fee, allow for many new business models to support progressive and growing SA SME’s. 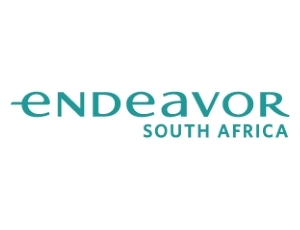 Endeavor is the leading supporter of high-impact entrepreneurs around the world. We focus on companies who are ready to scale, because that is where the highest job and wealth creation occur. We leverage a global network to help entrepreneurs achieve growth locally and globally. With the support of an unrivaled network of seasoned business leaders, Endeavor works to catalyze long-term economic growth by selecting, mentoring, and accelerating the best high-impact entrepreneurs worldwide. Little Green Number is a multi award winning social business that turn ads into bags! Each one of our bags, made from recycled billboards, is funky and unique. We are passionate about creating jobs AND saving the planet. One billboard at a time! 19 years after its establishment in 2000, the Wholesale and Retail Sector Education and Training Authority (W&RSETA) has made remarkable strides in education and training in the Wholesale and Retail Sector; the fourth biggest sector of the economy. 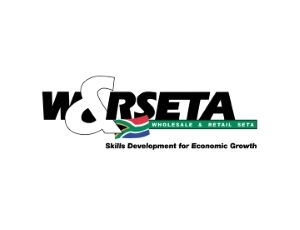 The W&RSETA is one of 21 SETAs that were established by Government to address skills development in various economic sectors of South Africa. 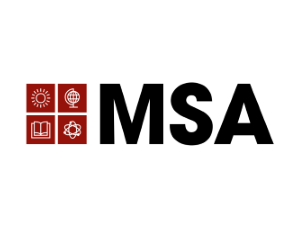 Monash South Africa provides innovative and exceptional learning experiences in a way that ensures intellectual engagement and critical thinking. We offer a range of undergraduate, postgraduate and short learning programmes. Our students are empowered to maximise their potential and equipped to meet real needs to advance the development of society.